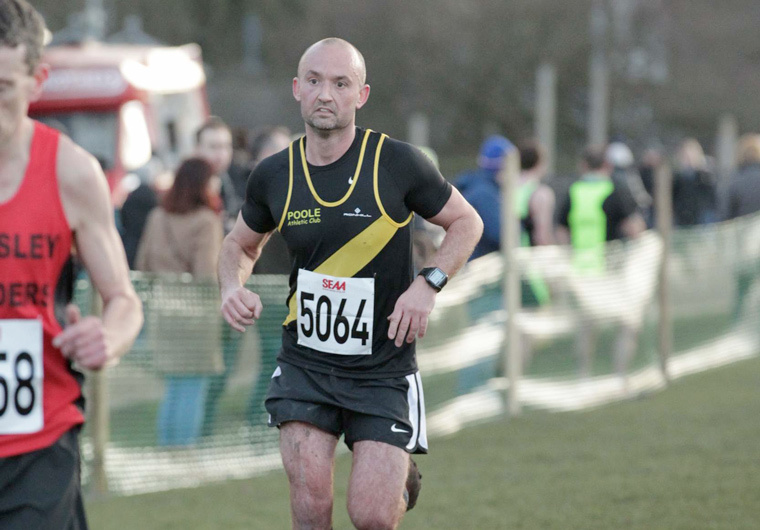 David Wood from Wimborne, a member of Poole Athletics Club, is hoping to compete in the Aquathlon World Championships and desperately needs funding. Three years ago, David Wood signed up to participate in an Ironman triathlon (2.8km swim, 180km bike, 42.2km run) as part of a fundraising effort for Macmillan Cancer Support. He had never participated in a triathlon or anything similar. The commitment sparked a passion for multi-sport racing and he began taking part in more events. As he learned more about the sport he developed an interest in representing GB at international level and discovered the Age Group programme for non-elite, but high-performing athletes. He says, “As an everyday person off the street, with all the usual commitments of a demanding career and with three young children, I saw this as just a pipe-dream. However, over the last few years I have committed to as much training as life will allow, and have enjoyed considerable success at a variety of multi-sport races. “A couple of months ago I received invitations from The Age Group team manager at British Triathlon to compete as part of the team at the Aquathlon (Swim/Run) European Championships in Bratislava, Slovakia in May, followed by the Aquathlon World Championships in Penticton, Canada in August.